A quick easy 3 Step Technique using Aromatherapy & Acupressure for Stress Relief! 5 Simple Ways to Enjoy the Moment! Are you Listening ~ to yourself? Breathe to Give More to Others! 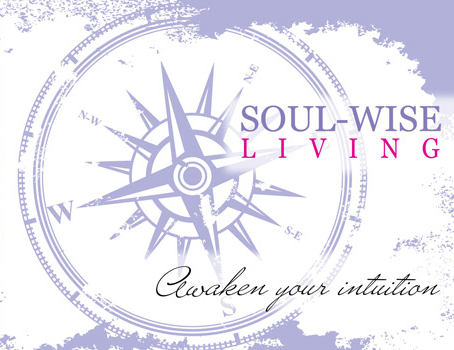 Welcome to Soul-Wise Living! Thank you for taking the time to visit ~ please look around our new website and check back often for fun-exciting-nurturing tips for living the best life possible. I hope to offer you guidance to Energy-Up your life so you can fill it with Joy and Abundance!